In May 2013 we welcomed three new members onto our Board of Directors. We are excited to introduce you to them! For information about joining our Board of Directors, click here. 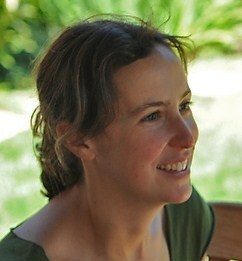 Abigail was diagnosed with breast cancer in the summer of 2009, at age 31. While she has a family history of breast cancer, and always knew the possibility that she or one of her sisters might develop breast cancer, it was still a shock. Throughout her experience of treatment, she educated herself about treatment options, worked with her doctors to make decisions that felt informed by both science and her own values, and provided and received support from peers in a local breast cancer group. Through informal and formal networks, she continues to be amazed at the frequency of breast cancer diagnoses among young women, and inspired by the strength with which each newly diagnosed woman faces the disease. “I first became aware of BCAction through the Think Before You Pink® campaign, which I found completely brilliant. Allowing people to be involved in systems change through their own choices, and making it easy to teach others and spread the word – this campaign is representative of the bigger work that BCAction does. By giving patients, advocates, and others the tools to change these larger systems that affect our lives – science, policy, the law – BCAction is at the forefront of a powerful grassroots movement to address multi-layered, interrelated, complex issues around public health, social justice, and the environment. I can’t wait to see what we’ll do next! Karen has lived in the San Francisco Bay Area for many years and has significant experience working with community-based organizations on social justice issues, including Mental Health Association of San Francisco and HomeBase, a Center for Homelessness Policy, and Immigration Legal Resource Center. While raising her family, Karen volunteered at her children’s school and developed a support group for parents of unique learners. She earned her BA from the University of California at Santa Cruz, where she was part of creating the Women’s Studies major, and her JD from Stanford University Law School, where she co-chaired the Women of Stanford Law. Like all of us, Karen feels she has had an unacceptable number of personal colleagues, friends and relatives who have had or currently have breast cancer. Her work has long been about addressing social, economic and political inequities. “Breast Cancer Action is sometimes described as the watchdog of the breast cancer movement and I do think we play that role—for example, with our Think Before You Pink® campaign, and with regard to drug approval at the Food &Drug Administration. However, what is even more important to me about BCAction is that we are not only critical and reactive but also proactive – we are leading the way (and working with like-minded others) toward the formation of progressive, inclusive public health policies, such as the reduction in environmental exposures and the development of new precautionary standards. This is a crucial model not only for breast cancer prevention but other public health issues as well. Personally, I was looking to join the Board of Directors for an organization that was dedicated to social justice, where policy positions would have real teeth to them. Along with the depth of BCAction’s analysis, it is the breadth of its grassroots base and its integrity—the fact that we don’t take funding from companies that profit from or contribute to breast cancer—that is meaningful to me. This supports fierce and fearless work. 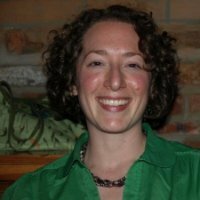 Elana Silver is an epidemiologist with over 15 years of experience working in environmental and genetic health research and practice in the biotech industry, government health agencies, and academia. Currently she works as a consultant specializing in innovative approaches to improving healthcare delivery. 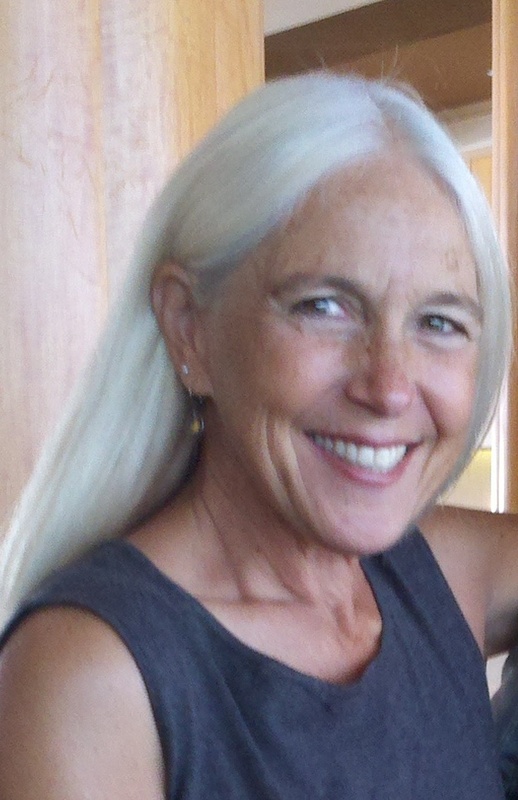 In her spare time, she enjoys reading, knitting, and spending time with her husband, young son, and two old dogs. “It was Breast Cancer Action’s work challenging Myriad Genetics’ patents on the “breast cancer genes” that first drew my attention. I’ve worked in the biotech industry, including for genetic testing companies, and have followed this issue for years with great interest. Learning about BCAction’s early and courageous involvement in the case made me realize that this organization has an excellent grasp on the long-term issues facing patients, doctors, and scientists. The Supreme Court’s decision earlier this month that genes cannot be patented is a victory for humanity, and BCAction, as the only breast cancer organization to file suit against Myriad, played an incredibly important role in that victory. As I learned more about BCAction, I realized that on a variety of complex issues, such as the appropriate role of screening tests, the drug approval process, and environmental regulation reform, BCAction promotes the values and beliefs that are important to me. Like many of us, I have struggled with illness, and I found comfort and healing in the greater community of patients. I know the value of sharing experiences and knowledge, especially when it is free of drug company influences, and this is another aspect of BCAction’s work that struck a chord with me.